July was a wonderfully Parisian month for me. I watched lots of movies, read lots of good books and had fun at a French festival eating delicious pastries and enjoying the seaside views from Santa Barbara. Now its time to hop on the Chunnel and travel to London for the British Book Challenge, because…well why not? I’ve always been torn between the two countries with my reading and pop media obsessions. The British Books Challenge is a reading challenge that will be running here on Fluttering Butterflies between 1st January to 31st December 2015 and the main focus of the challenge is reading and reviewing books by British authors. Those are the main rules. I’m supposed to compile a list of books to read, but that is where I’m drawing a blank and I’m hoping this challenge might help. I want to read something set in contemporary England with contemporary characters. Not historical fiction, not classic literature. But real life stories. I did recently start this book, Sorry! 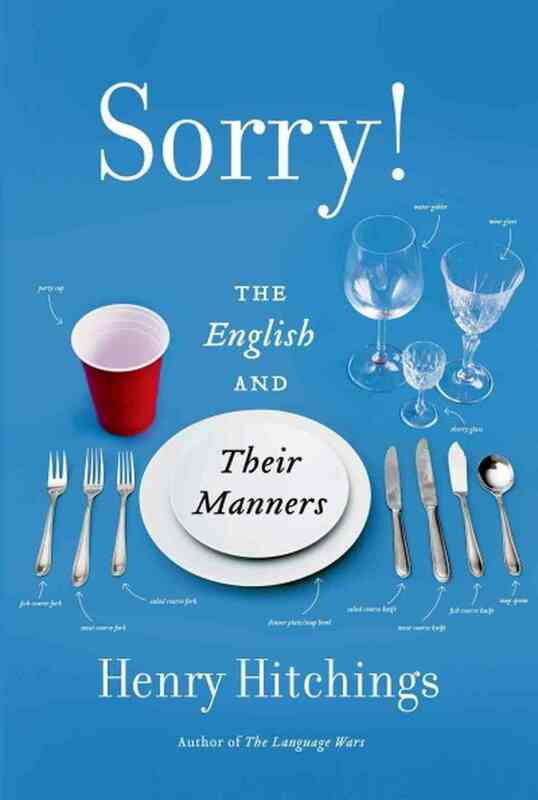 The English and Their Manners by Henry Hitchings. It’s a bit on the dry side, but still fairly enlightening about English culture and history. 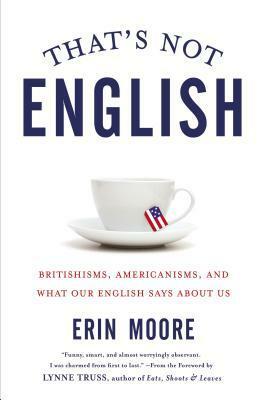 I also read this book earlier this year, That’s Not English: Britishisms, Americanisms and What Our English Says About Us by Erin Moore. This one I really enjoyed. It was very educational, funny and really helped take a lot of the glamour out of life across the pond. We’re not all that different, despite our stubborn insistence. Well, maybe I’m not that different. I grew up heavily influenced by British pop culture. I watched Mr. Bean and Are You Being Served growing up. I devoured Brit Pop in middle school and high school. I saw Oasis and Travis in concert, had an obsession with Radiohead. I even accidentally focused my English degree in college on Victorian Literature in England. It wasn’t planned, but my classes just happened to focus on that era. Anyway, this turning in a rambling post. I’m not sure what to read next, but I’m hoping to collect an exciting collection of titles through this challenge. © 2015 by Nari of The Novel World. All rights reserved. You can also follow me @TheNovelWorld This was originally posted to The Novel World on 8/3/2015.